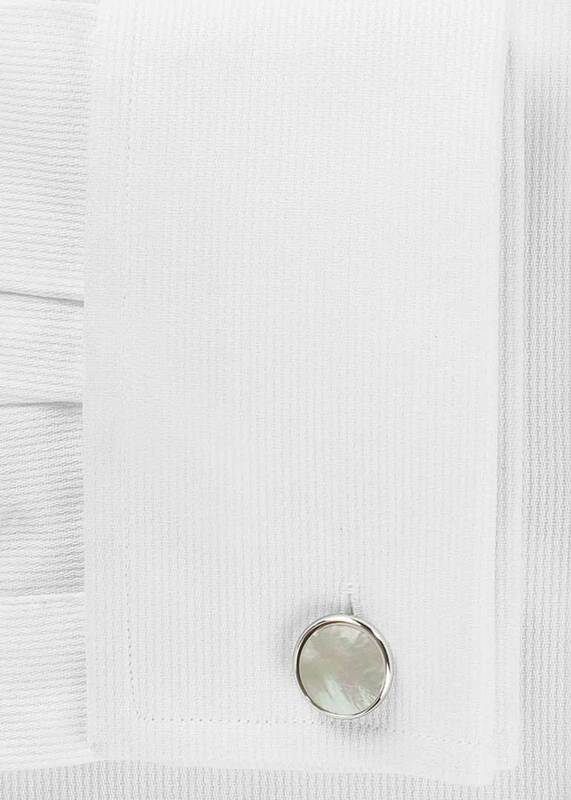 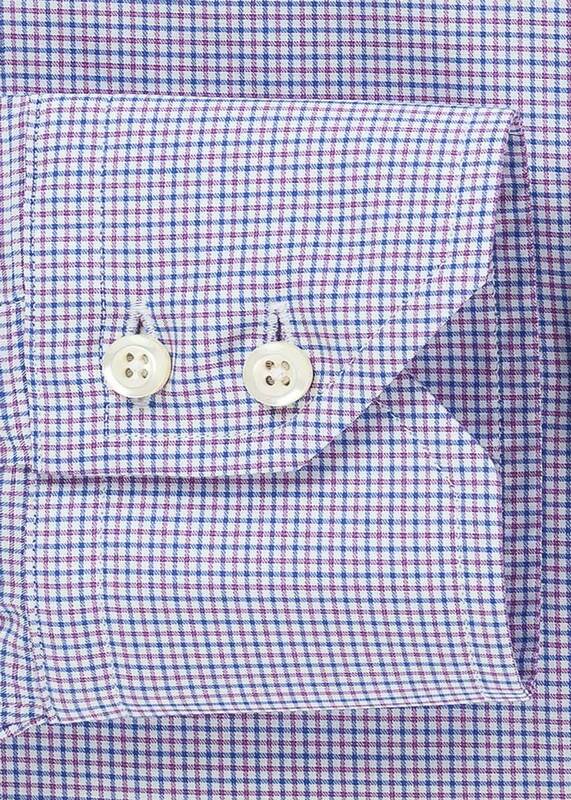 Hailing from one of the world's finest mills, the Thomas Mason Zephir Purple and Blue Check epitomizes classic elegance in a dress shirt. 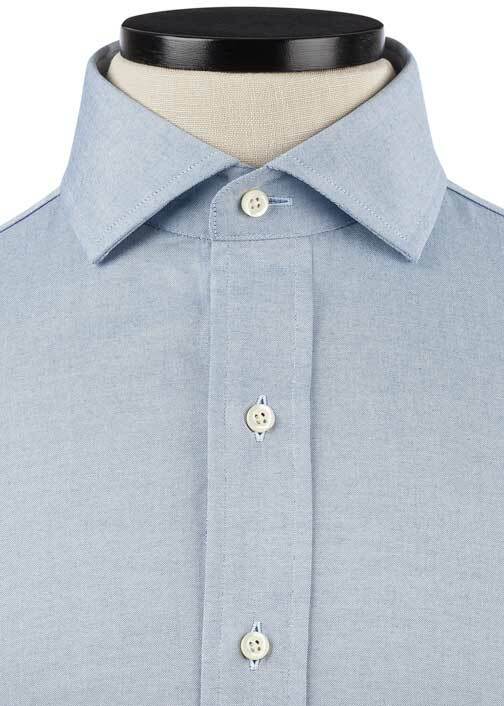 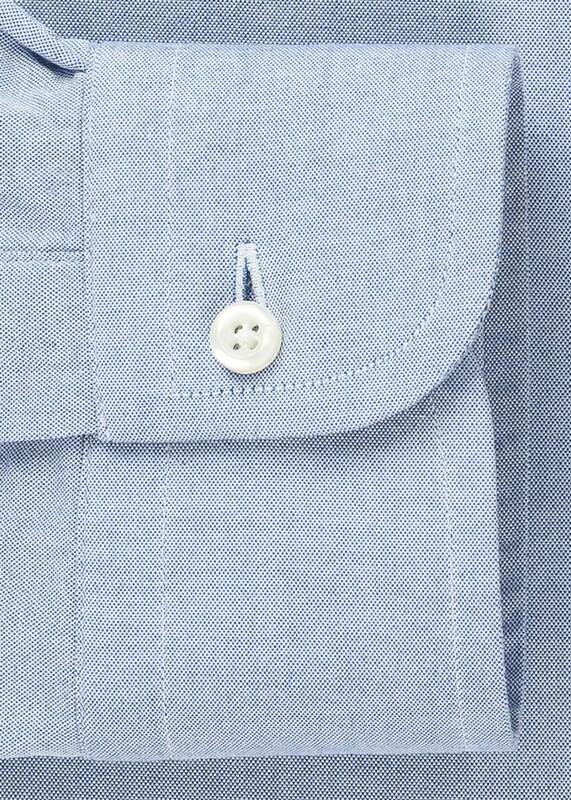 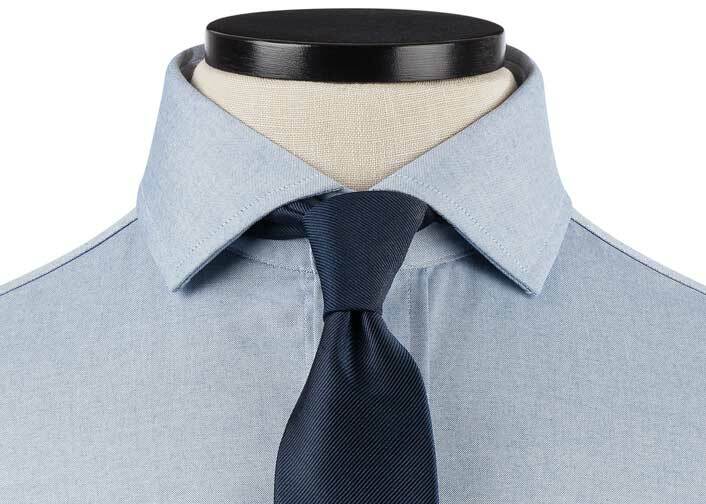 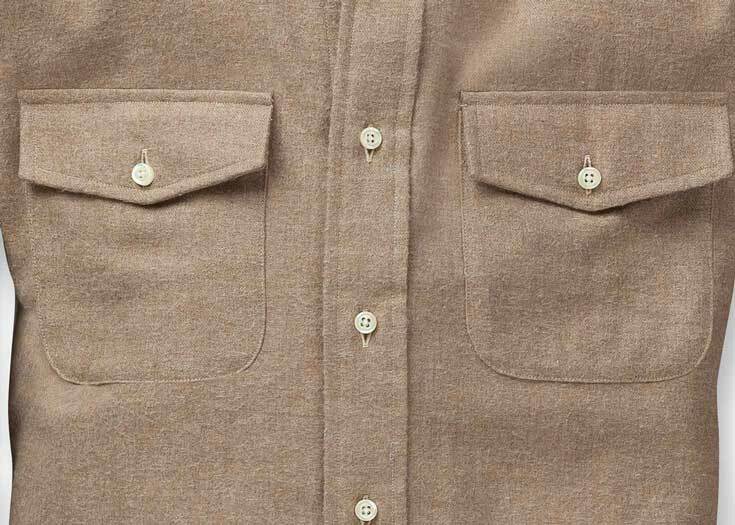 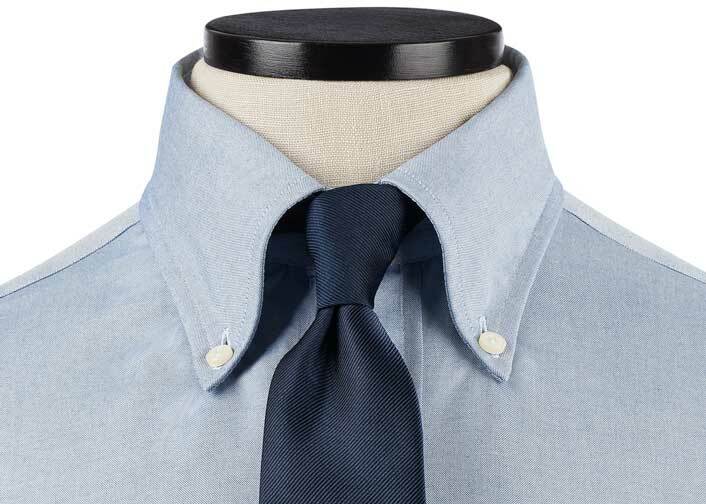 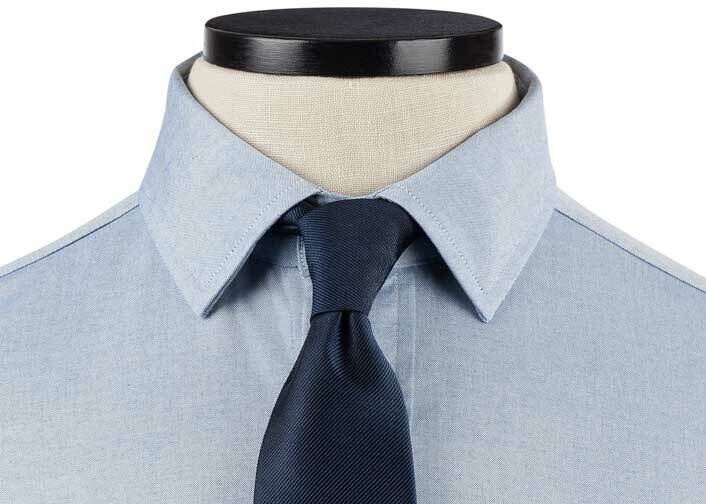 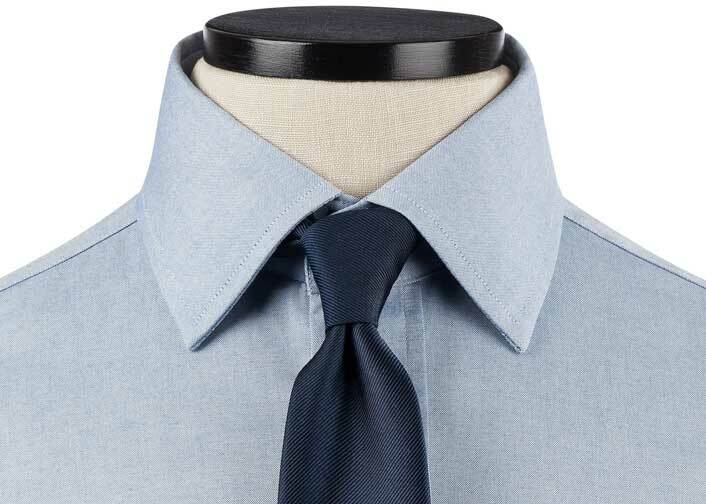 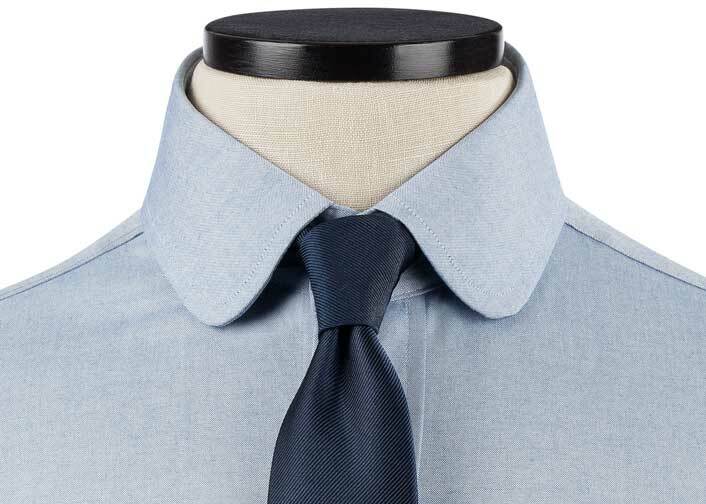 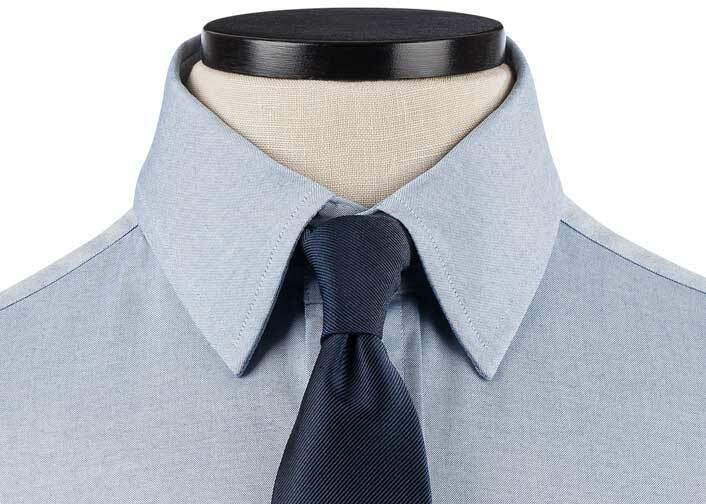 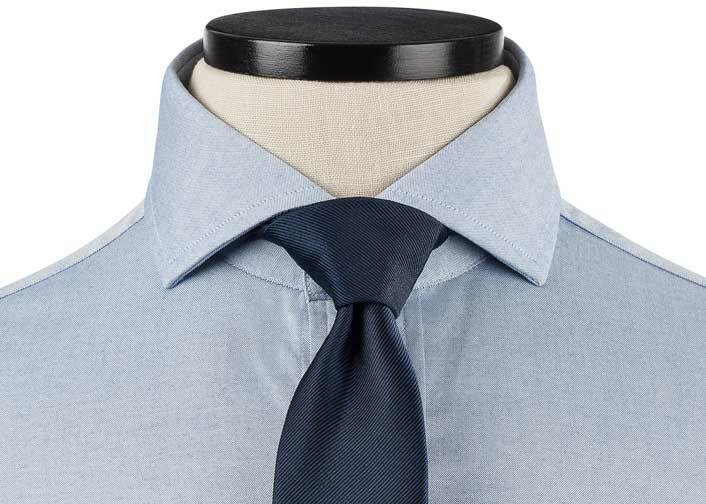 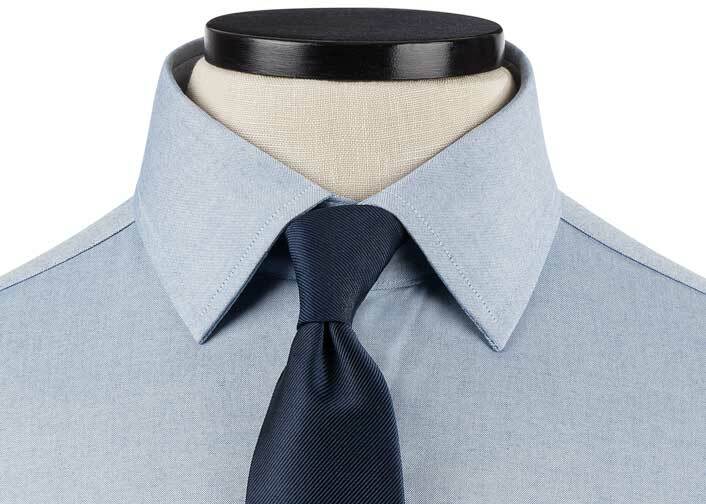 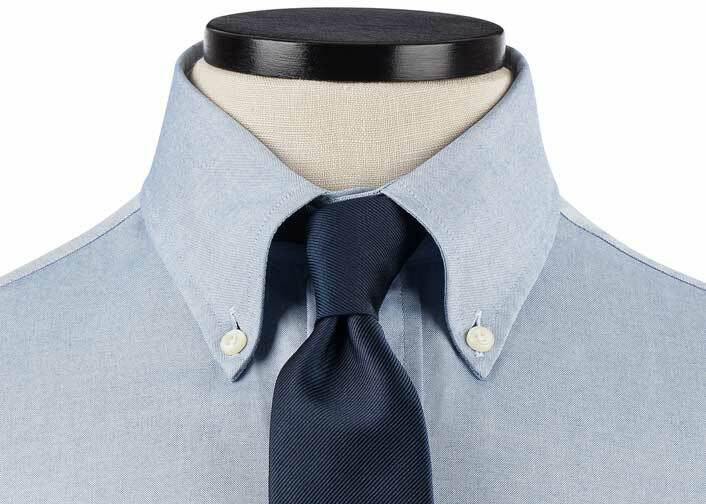 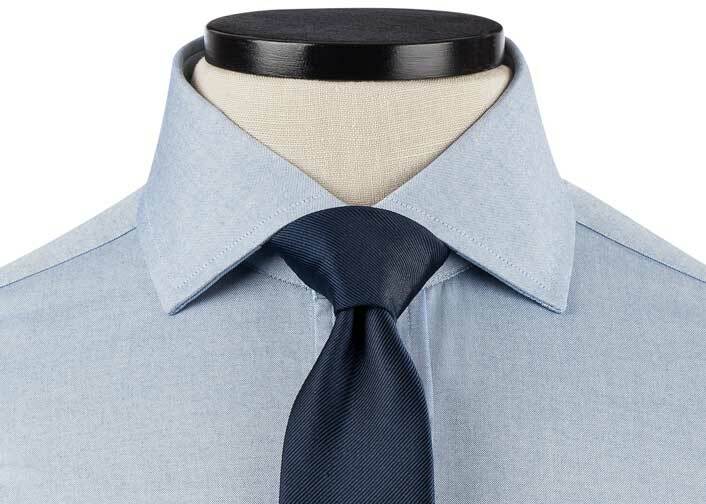 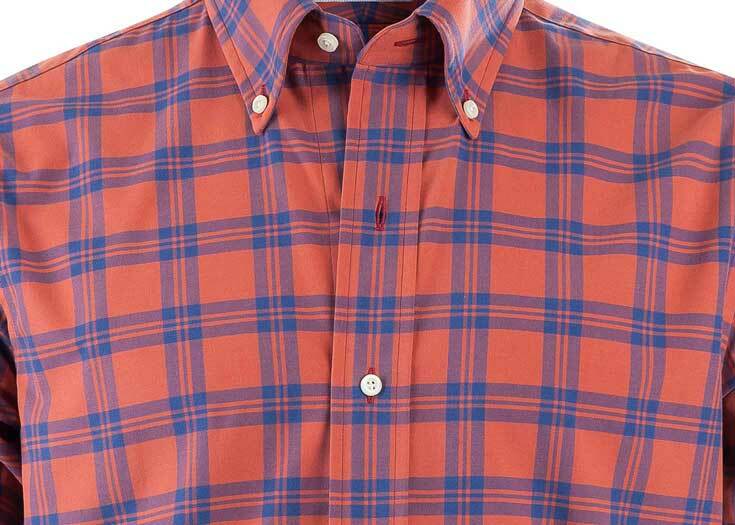 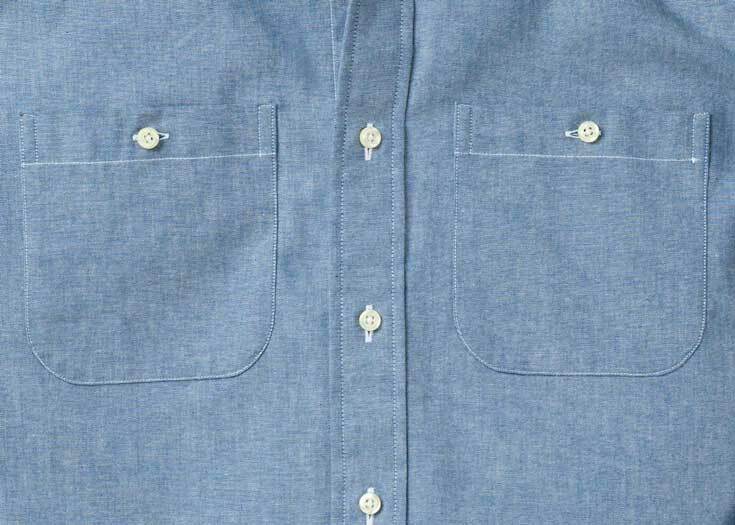 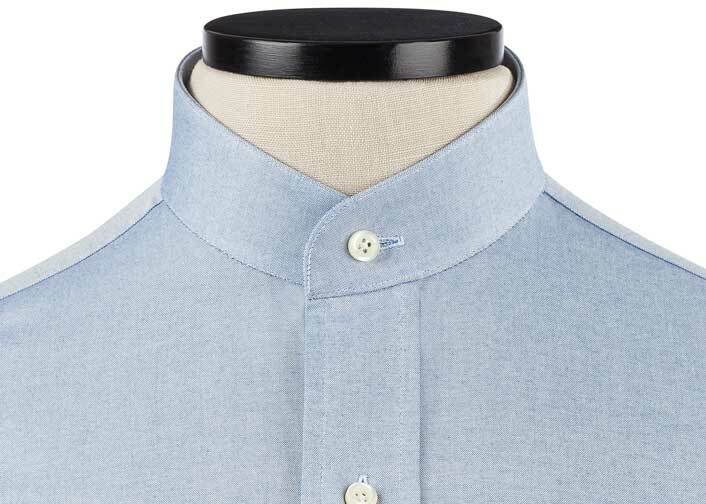 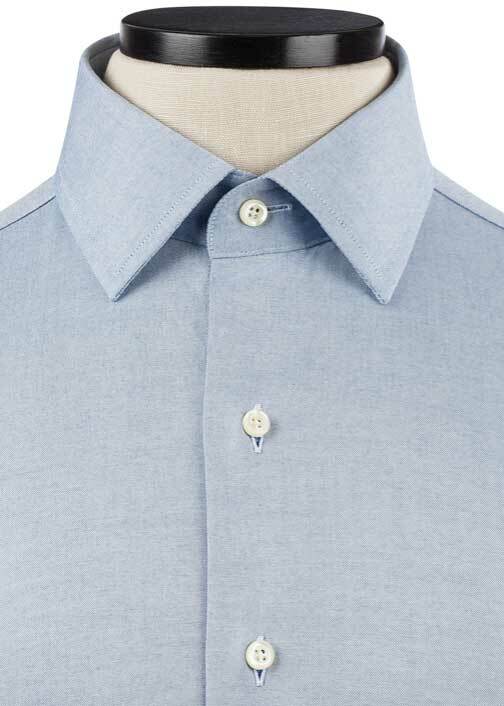 Have "too many blue shirts" in your office rotation? 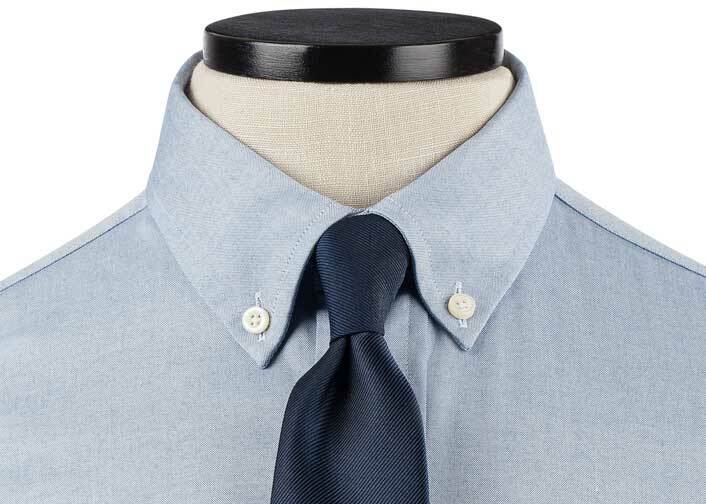 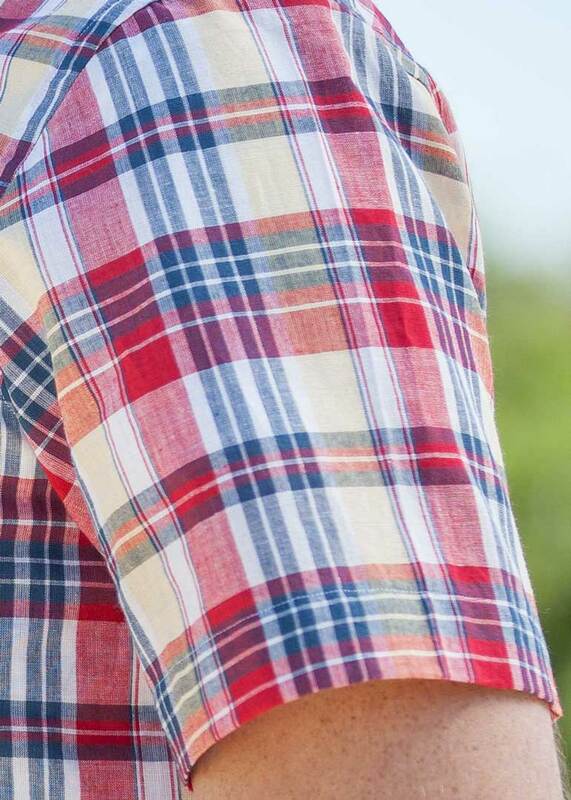 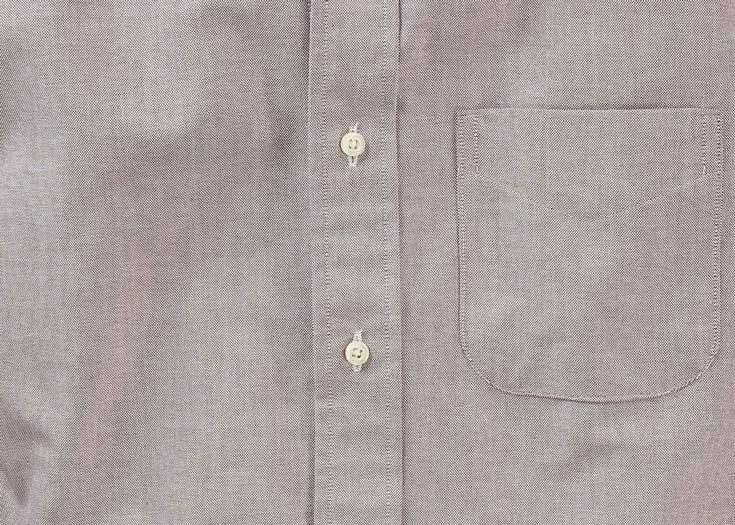 The Zephir Purple and Blue Check adds just a touch of masculine color without being so loud that it is hard to wear.